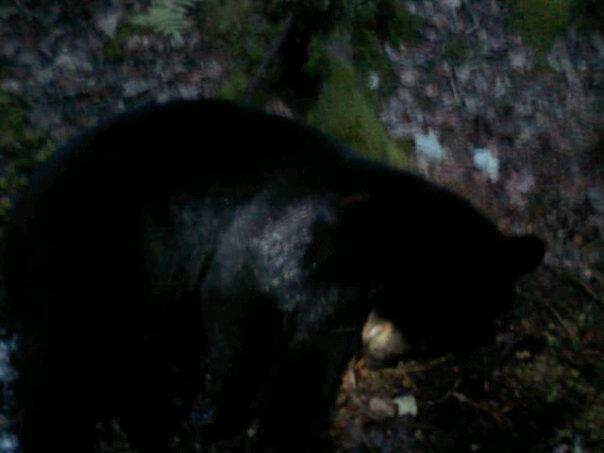 At approximately 7:30pm tonight (5/27/2012) there were several sightings of a black bear in the area of Rte. 6A and Rte. 132. The bear appears to be traveling East based on the sightings. Please contact the Barnstable Police immediately if you see the bear do not attempt to approach the bear if you see it. You may also see low flying helicopters in the area searching. If you have bird feeders or trash outside, please secure these items as they may attract the bear. We do not believe that the bear is a danger to humans, however for your own safety please take the above mentioned precautions. The Barnstable Police can be reached at 508-778-3874, thank you for your assistance with this matter. On Wednesday, May 30, 2012 at 6:38AM the Yarmouth Police Department and the Massachusetts State Police Barracks in South Yarmouth received several phone calls from citizens in Yarmouthport reporting the sighting of a large bear. Yarmouth Police Patrol Officers Diana Wells—Richard Aprea—and Paolo Cruz responded to the areas of the sightings which started in the Center Street area of Yarmouthport and continued eastward to the Route 6A area near the Bass River Rod and Gun Club and then the golf course area at Kings Way with the final report being in the marsh area of Bray Farm heading into the Town of Dennis. Yarmouth Police Officers were unable to locate the bear and there have been no further reports in the Town of Yarmouth. The Yarmouth Police Department has notified the Dennis Police Department as well as the Yarmouth Department of Natural Resources and the Massachusetts Division of Fisheries and Wildlife. State officials advise that there is no significant cause of alarm. Officials report that the best advice is to give the bear its space and do not over react. The Massachusetts Division of Fisheries and Wildlife are the lead agency in this event and are monitoring the situation. For additional information please contact South East District Supervisor Jason Zimmer at 5087593406. He was last spotted at 11:30 a.m. Friday in the area of Kent’s Point, a popular dog-walking area in Orleans, said Jason Zimmer, Southeastern district supervisor with the Massachusetts Division of Fisheries and Wildlife. That was after several other glimpses earlier in the morning by residents and police: 6:16 a.m. crossing Route 6 by Exit 12; 6:55 a.m. in the area of the Church of the Holy Spirit on Monument Road; and 7:45 a.m. on Mayflower Circle, near Pilgrim Lake, just north of Namequoit River. 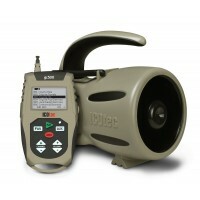 Terry Thalman of Orleans filmed a bear with an infrared camera on June 1, 2012, on Cape Cod. Latest reports had the bear still heading towards Provincetown with the last reported sightings in Wellfleet. The Cape’s wandering bear has apparently made it to Provincetown after more than a week that has taken the animal through almost every town in the region, according to police. Provincetown police Sgt. 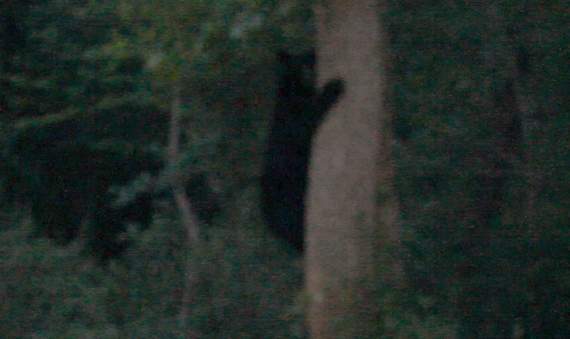 Carrie Lopes said her department received a credible report of a bear sighting early this morning near the intersection of Route 6 and Conwell Street. Lopes said a citizen out for a walk apparently saw the bear. The state apparently set at least one bear trap baited with donuts as the Cape Cod Times found out. However the door of the trap was down, so its not quite clear what the deal is. I wonder if the Times reporter was caught on the MA DFW trap cam. The last report was that the state was no longer going to attempt to catch the bear. Unless the bear is causing problems, it will be allowed to run free. Cape Wide News caught the bear in the woods near the Pilgrim Monument. It looks like he’s close, but not really. The video was shot with 35X zoom. WELLFLEET — The Cape Cod bear was captured near Gull Pond Road in Wellfleet around dusk Monday according to Wellfleet resident Lezli Rowell who said she saw the bear under the control of state wildlife officials. Rowell said she believed the black bear was shot with a dart that immobilized the animal. “They got it into the back of the truck, they fed it water, said Rowell. “They were very gentle with the bear,” said Rowell. As far as I know, these are the first black bear sightings on Cape Cod since colonial times. I would like to know… Are the wolves right behind the bears?